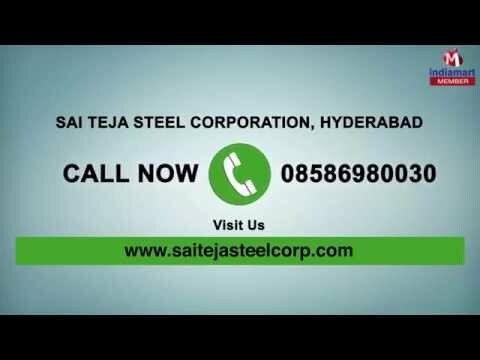 Welcome to Sai Teja Steel Corporation, established in the year 2000, we are one of the finest manufacturers, suppliers, traders of a commendable range of Roofing & Cladding Products. Inclusive of this, we offer high grade products like Ridge Curve Sheet, FRP Sheets and Polycarbonate Sheets. Also, the Manufacturing of the range is done in accordance with the set industry norms and guidelines, in compliance with the set industry norms and guidelines. Owing to this, the offered products are praised for their performance, precision and service life. Further, the offered range is made available at a market leading rate that helps to attain maximum client satisfaction.